Have you heard any of our three ads on your radio in the last couple of days? 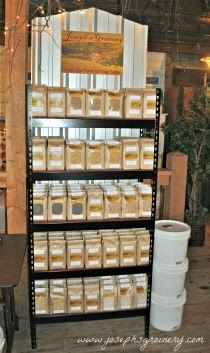 We're gearing up for the holidays and getting ready to ship out our Holiday Gift Packs to everyone on your shopping list! We thought it would be fun to take a poll to see which of the three ads you like the best and do a giveaway at the same time! Now it's time to vote! 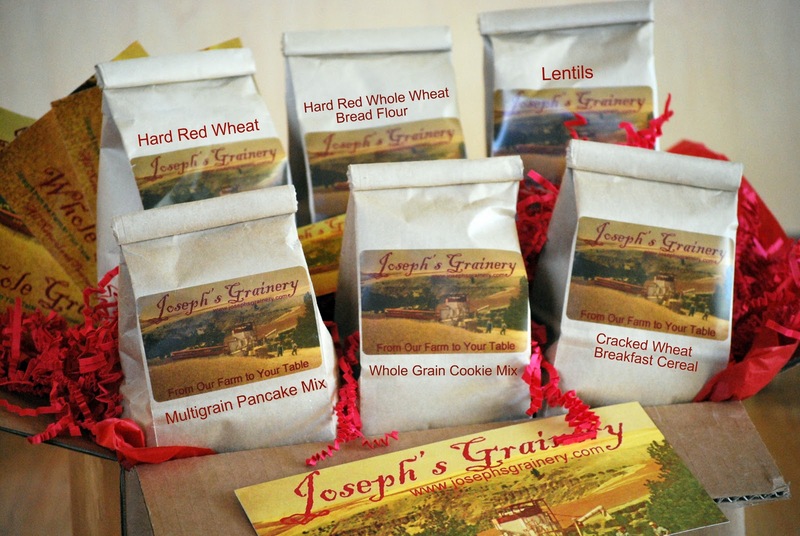 Just leave a comment on this post with the number of your favorite Joseph's Grainery Radio Ad. You must be a follower/subscriber to enter. One entry per person. 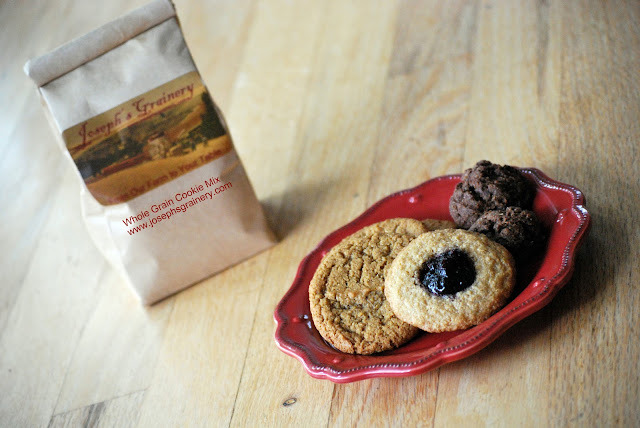 We'll be sending the winner (chosen by random.org) some of our new Whole Grain Cookie Mix! The giveaway will end Friday, November 12, 2010 at 11:59 PM. Vote away!